I’m Victoria lynn Weston and here’s your Ayrial.com Newsflash for the week of September 4th, 2017. If you’re listening to this, you’re probably already using the Amazon Echo device or the Amazon Alexa Android or iPhone app, but did you know that AYRIAL has a Feng Shui Alexa Skill? Just subscribe to AYRIAL: Feng Shui Tips and then tell your device or app: “Alexa, open Feng Shui.” You’ll learn how making small adjustments in your home or office can help bring you the life changes you’re looking for. We’re updating the Skills with new tips all the time, so be sure to check back often. And speaking of Feng Shui, AYRIAL is proud to feature Feng Shui expert, Amanda Gibby Peters. Amanda has worked with business professionals and political figures, and she can help you add some simple shui to your life so you can find your muse to get that creativity flowing again. She specializes in helping clients simplify their spaces and our lives, because the energy that comes into our space influences how we step out into the world. Amanda offers a Simple Shui Space Clearing, a Simple Shui Blueprint, and even a 6 month consult. So be sure to check out Amanda Gibby Peters on AYRIAL.com. Feeling confused, lately? Hard drive on the fritz? Bestselling author and renowned astrologer Constance Stellas says it’s not you; it’s Mercury. Mercury has been retrograde – or going backwards – since August 12th. But don’t worry – he gets back on track September 5th at 7:30am. So expect communications to come fast and easy, and misunderstandings to be resolved quickly. This week on AYRIAL Talk Time, the official podcast of Ayrial.com, we speak with dream interpretation expert Dr. David Low, who can help you unravel the symbolism of dreams. In this week’s episode we tackle what dreams about dogs mean. Think all great whiskey comes from Scotland? Think again! This week, we sat down with Monte Sachs, a former equine veterinarian who became the founder and owner of the Catskill Distilling Company, a multi-million dollar micro-distiller located next door to the site of the Woodstock Festival in Bethel, New York. Monte discusses his products like The One and Only Buckwheat, a whiskey-style spirit made with 80 percent buckwheat; Wicked White Whiskey, a smooth and sophisticated moonshine; and Peace Vodka. 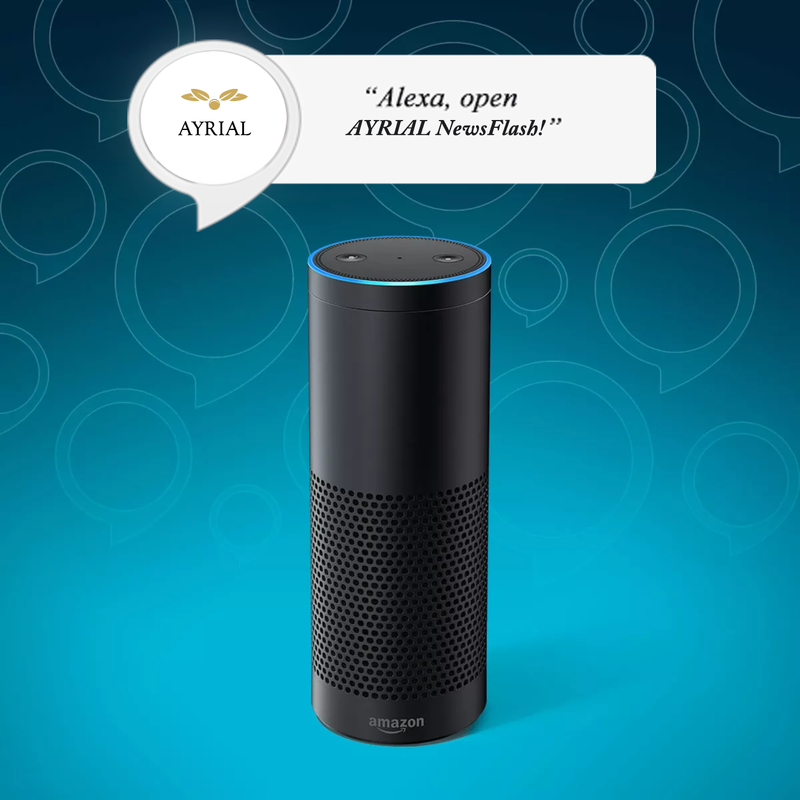 For more information, visit Ayrial.com – that’s A.Y.R.I.A.L. dot com for news, talk, and healthy lifestyle tips. 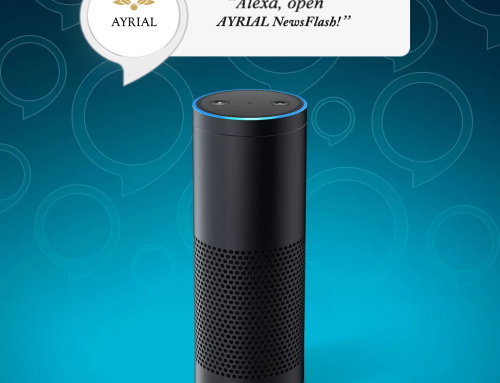 To read a transcript of this AYRIAL news flash with links on the web, visit AYRIAL.com/newsflash. We’ll see you next week. Our featured podcast is with Dr. Monte Sachs, who shares his story as a former renown horse veterinarian who is now the proud owner of a multi-million dollar micro distrillery located next to the historic Woodstock music festival in Bethal New York. Enjoy!